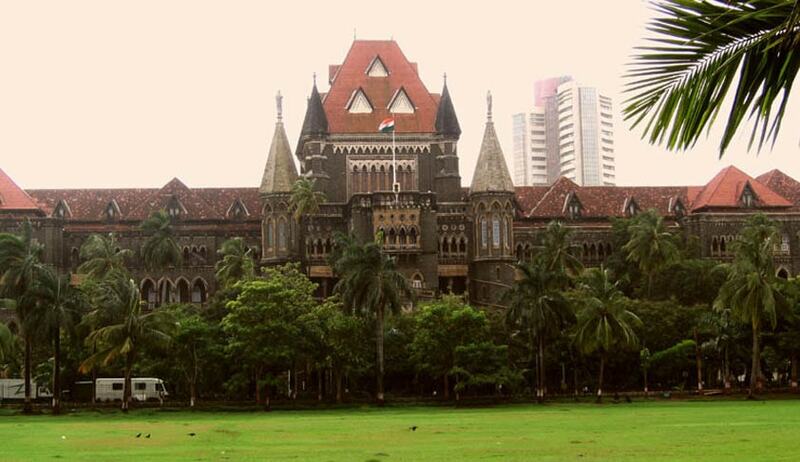 The Bombay High Court has refused to grant relief to a student, who was shortlisted for admission to a PG diploma course in editing at Film and Television Institute of India (FTII), but was later denied admission after his medical test showed that he suffered from “colour blindness”. The student then filed writ petition challenging the FTII decision. It was also argued that the criteria for admission to the said course include colour-blind students in the category of visually handicapped students, which is arbitrary. In its reply, FTII stated the nature of studies and the professional assignments carried out during the course in question demands in-depth knowledge of various colour shades, colour schemes, colour matching, colour continuity and distinguishing ability between different colours. FTTI also stated in its reply that an admission committee was set up by the institute to specifically look into the eligibility criteria set for various courses. Hence, the admission was denied. Citing various judgments of the apex court, the bench observed that there was no mala fide intent or arbitrariness shown on part of the institute and FTII rules framed by an expert body warrant denial of admission to a colour-blind candidate. Hence, the court chose not to exercise its extraordinary jurisdiction under Article 226 of the Constitution and dismissed the petition.